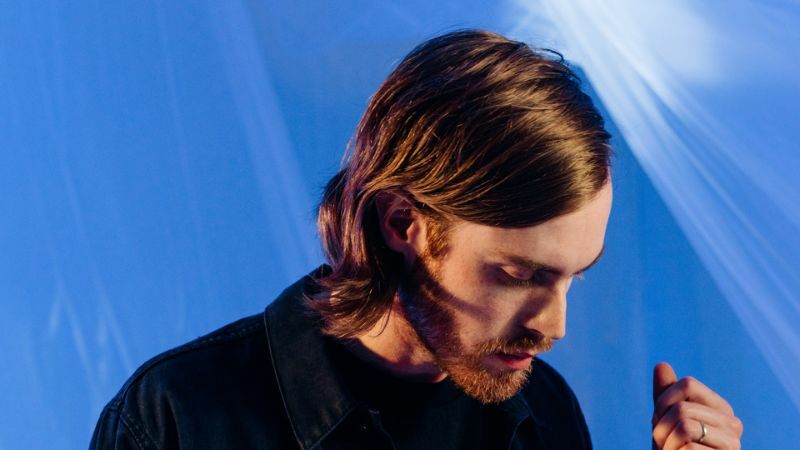 As Wild Nothing prepares for his forthcoming UK and EU tour from next month, he returns with his stunning new stand alone single, Blue Wings. The track follows on from the release of his fourth studio album, Indigo, which was released last year via Captured Tracks. "There were a number of songs that were kicking when I was finishing Indigo and ‘Blue Wings’ was very nearly included." he explains. "I had sent the album off to mastering, but the song didn't sit right with me and I decided, at the last possible moment, to leave it off the album. It's intentionally a very bittersweet sounding song. I asked Ben Talmi who did the string arrangements on ‘Shadow’ to help out with this very simple dissonant string part I was hearing in my head which is now my favorite element in the track. It's a song about walking through to the other side of crippling self-doubt with the help of someone you love. It's a reminder to myself not to let things spiral, hard as it may be at times." Take a listen for yourselves below.